Wedding Bells For Priyanka Chopra and Nick Jonas This Year? 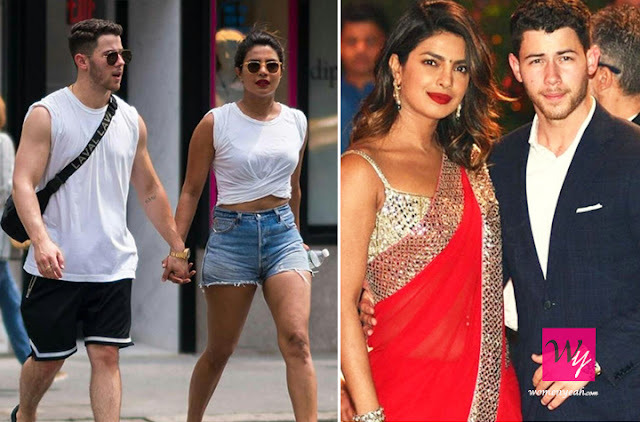 Even though the couple did not officially make any announcement of them dating, the increasing PDA and public appearances are enough to confirm that our Priyanka Chopra has finally found a man to date and its none other than Nick Jonas. Let's start with the very beginning of their journey. 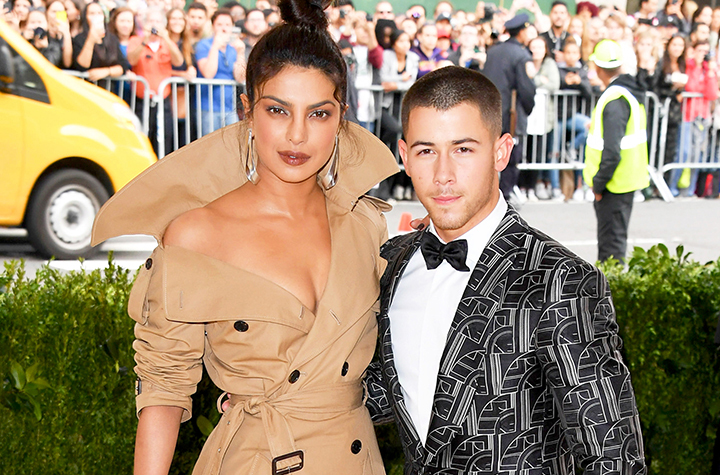 The speculation first rose when in 2017 Priyanka Chopra and Nick Jonas arrived together for the Met Gala, even though both of them dismissed being it a romantic arrangement the fans still couldn't help but think that there was something brewing between them. Due to some slacking in any new news about the two people started giving up on the idea of them, however just when the fans were giving up on hoping that something romantic would bloom between them, but before we delve more into their relation, let us go through their history. 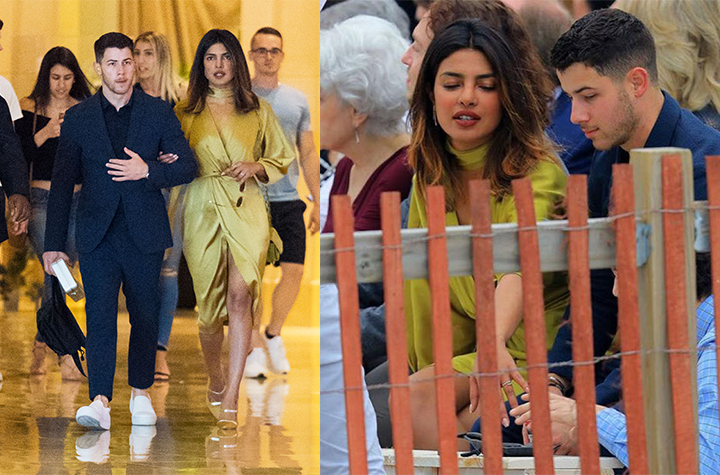 After the much talked about debut at The Met Gala, people didn't leave any opportunity to ask about the relationship status of Jonas and Chopra. In May 2017, Priyanka Chopra finally addressed and unfortunately denied the rumour of both of them dating saying that was just a friendly and convenient arrangement at a show called Jimmy Kimmel Live. Rumours sparked again when after moons of no news from both of them , finally in may 2018 Nick Jonas posted a picture on his Instagram where the two were seen cuddled up together on a yacht with friends, to a night out at the Hollywood Bowl watching Beauty and the Beast Live, to catching a Dodger’s game together, the two seemed inseparable. However, people were still unsure whether the two of them were actually a couple or not. Again in May 2018, they were spotted having dinner together at Toca Media in West Hollywood in Los Angeles. Sources told People magazine that “They were very affectionate with each other and seemed to not care who saw,”Priyanka was also spotted running her hand through his hair several times while both of them laughed and danced. More speculation started when in June 2018 the alleged couple started being more active and open on Instagram by commenting on each other's pictures with much love and teasing. 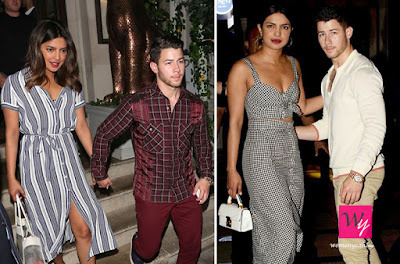 Priyanka Chopra also accompanied Nick Jonas to his cousin's wedding making it quite obvious to the public that they are an item. soon afterwards Nick Jonas also went as Priyanka's plus one at her friend's wedding. 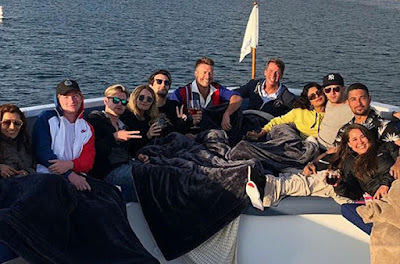 After Priyanka had met the family of Nick, she wasted no time in introducing him to hers as the pair was seen leaving for a vacation in Goa with Priyanka's family. Things got more interesting when the two posted stories about each other using captions such as "Him" and "Her" on their Instagram, this left little space for anymore denial, however, the couple still didn't accept their relationship. And now here we are July 2018 and while the couple hasn't said anything about the rumours surrounding them, the talk is going on about them moving in? However other sources expressed that the couple are in no rush and hence maybe the moving in fantasy is just a far cry? So, we guess we will have to wait and watch how this unfolds! !